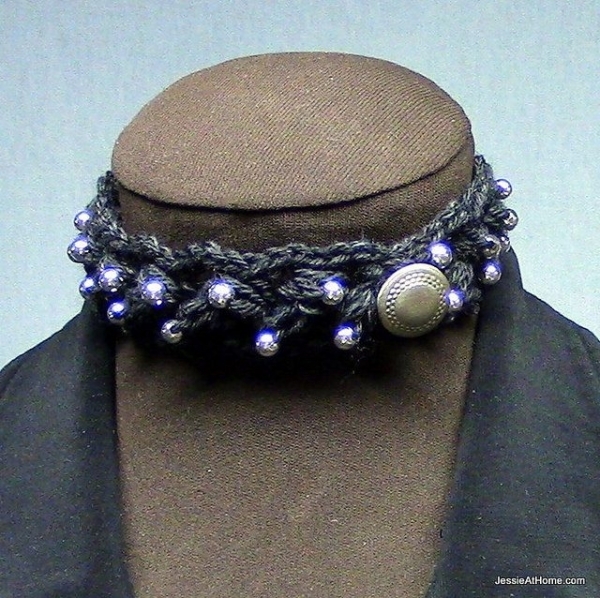 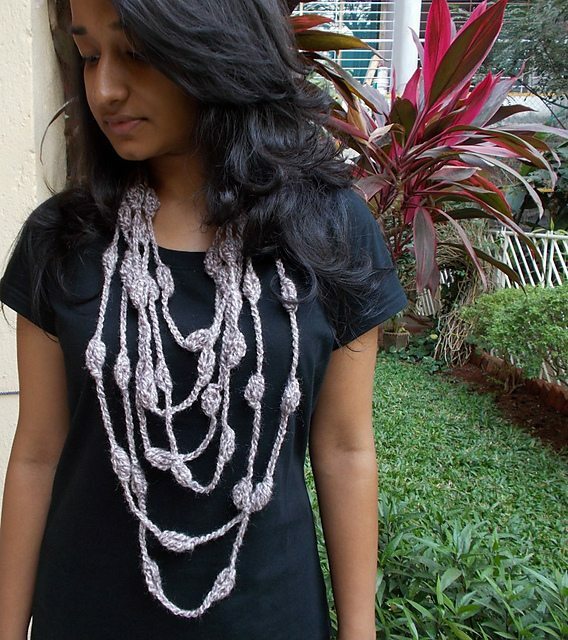 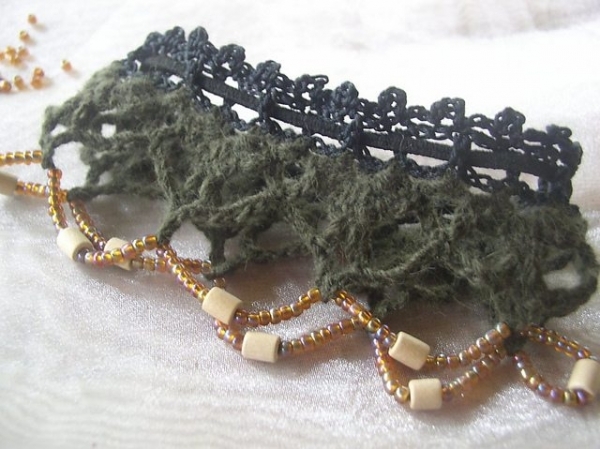 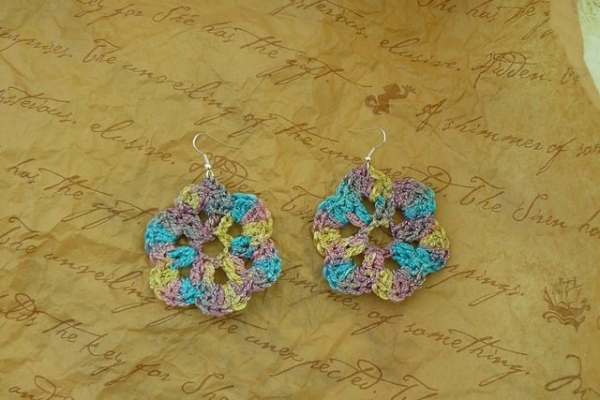 Crochet jewelry can be made so many different ways. 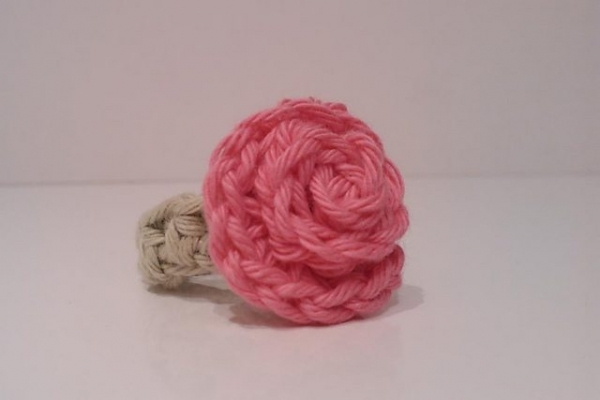 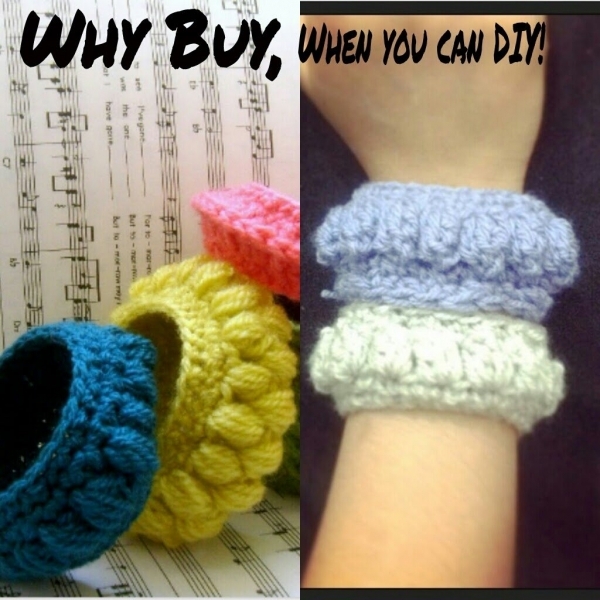 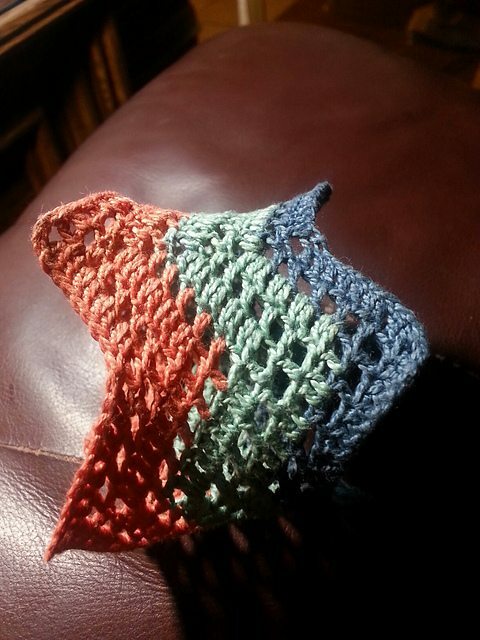 It can be made with cotton yarn, acrylic yarn and other yarn. 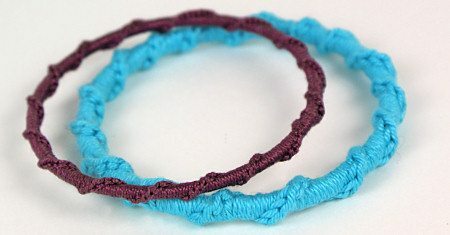 It can be made with wire. 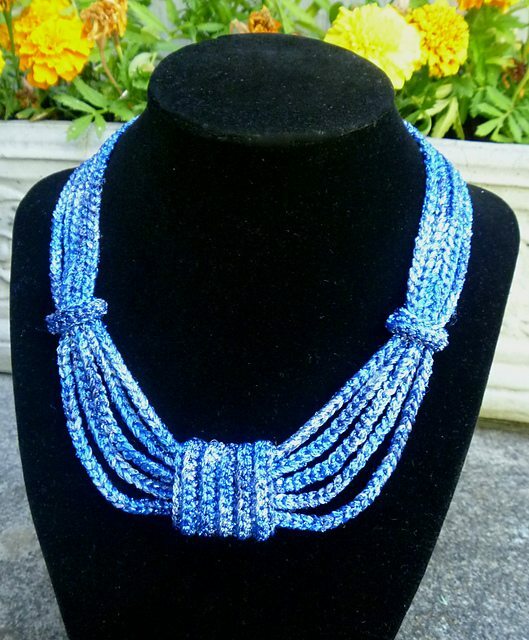 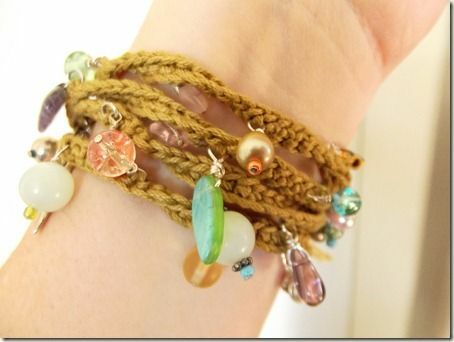 It can be embellished with beads. 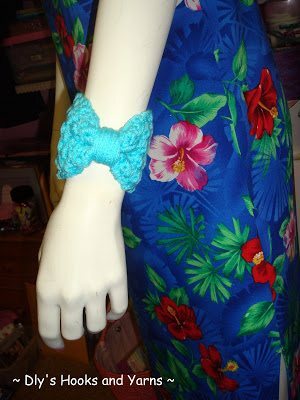 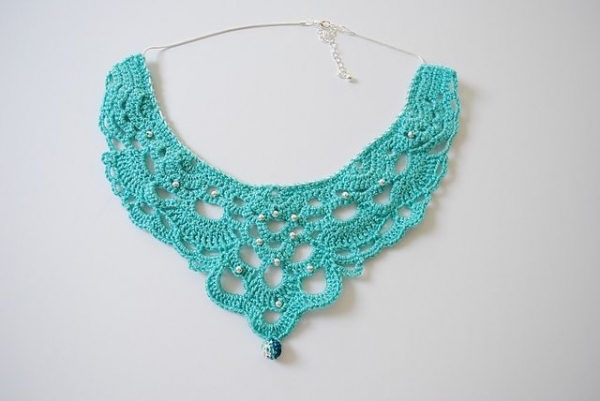 It can be high fashion crochet jewelry or quick crochet jewelry for kids. 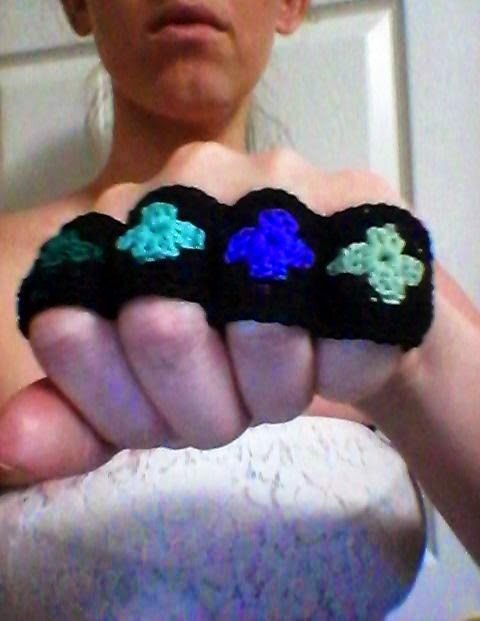 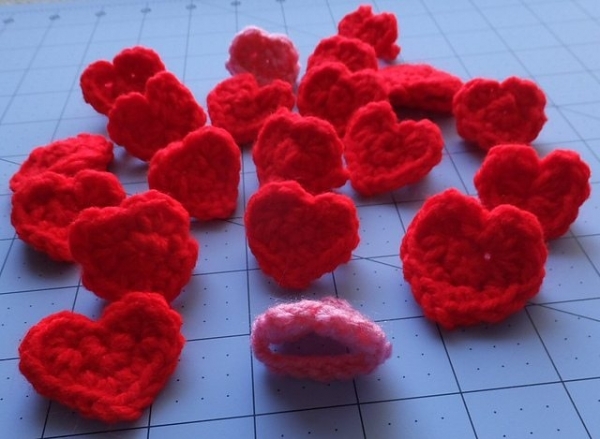 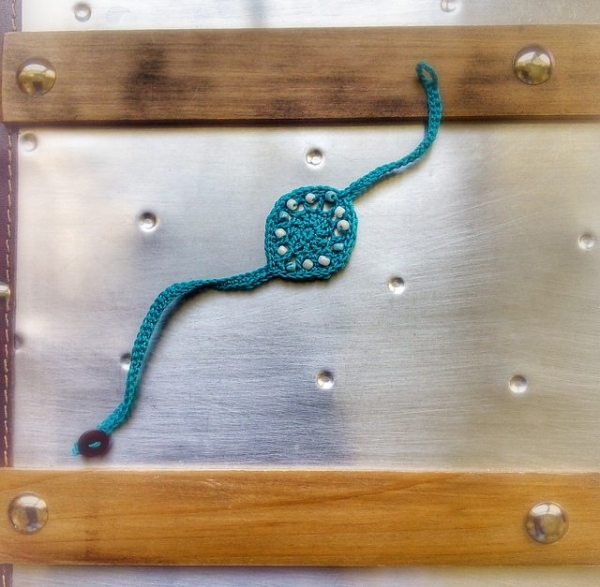 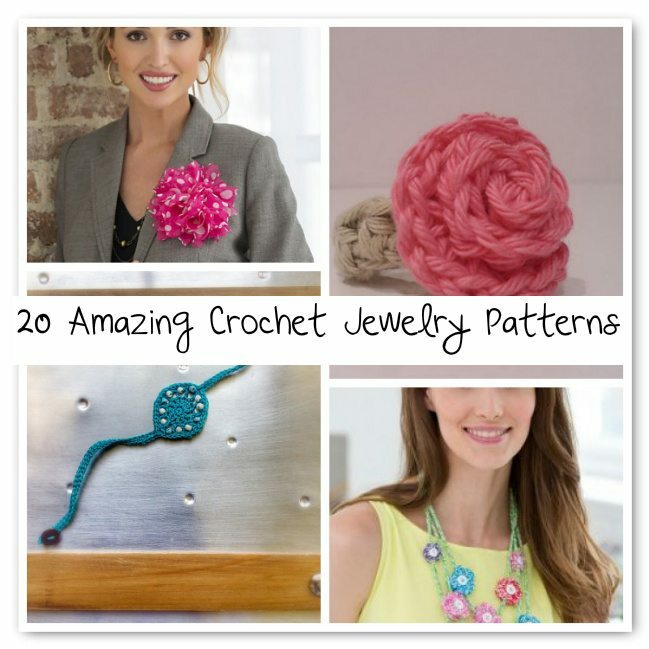 Today’s roundup helps you locate some of the best crochet jewelry patterns of all kinds.